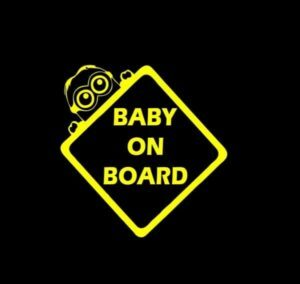 You've just added a tiny human to the family and that means you're going to be making safety a top priority! 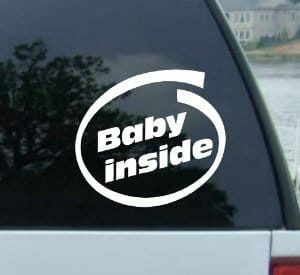 You've baby-proofed your home, bought all the right supplies, and even read all the books. 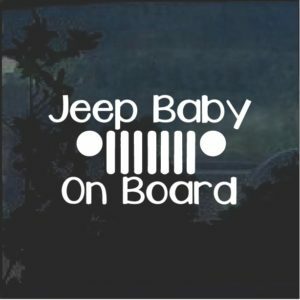 You're ready, but is your vehicle? 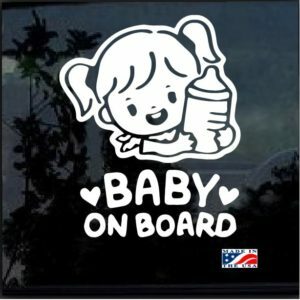 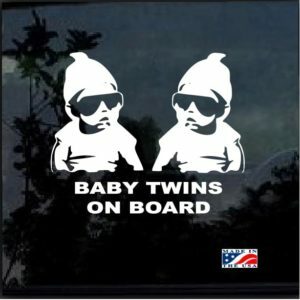 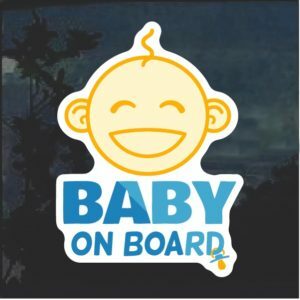 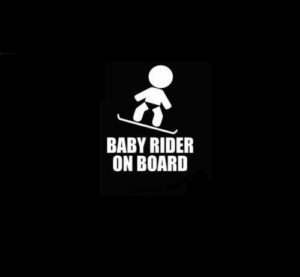 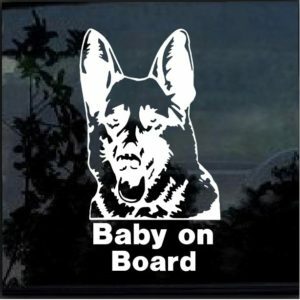 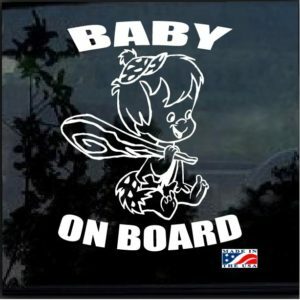 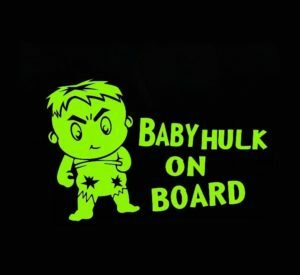 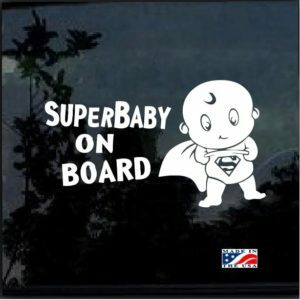 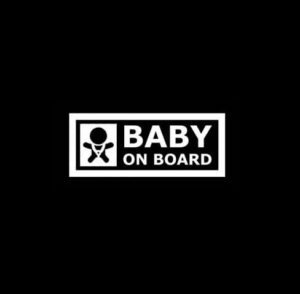 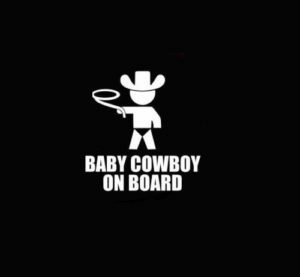 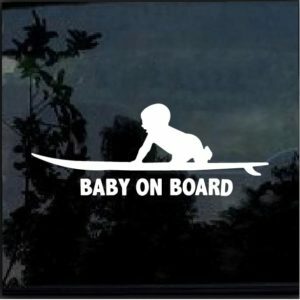 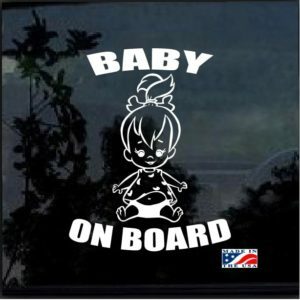 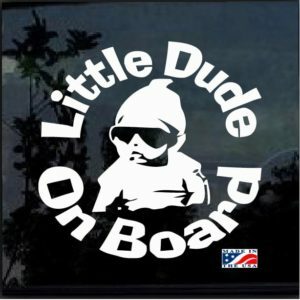 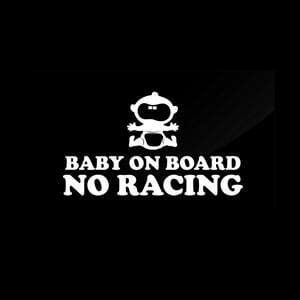 Boring old baby on board stickers aren't your style so you're hesitant to purchase one. 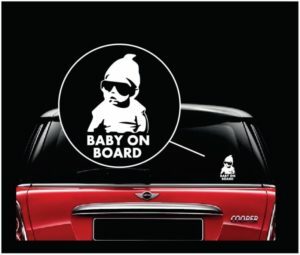 We understand and that's why we've put together a collection of the coolest stickers for your vehicle. 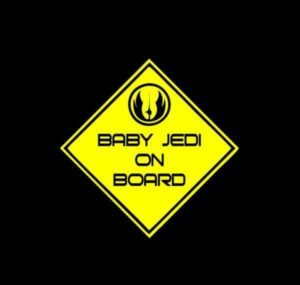 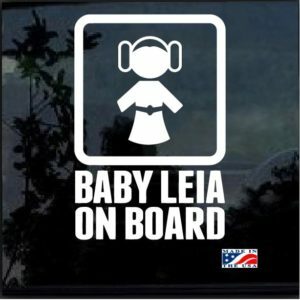 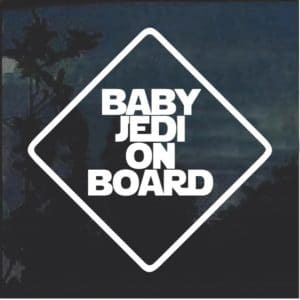 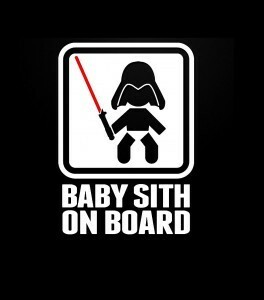 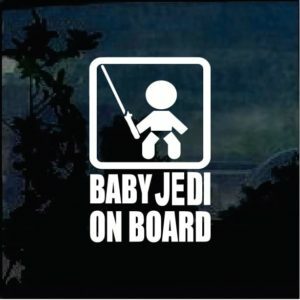 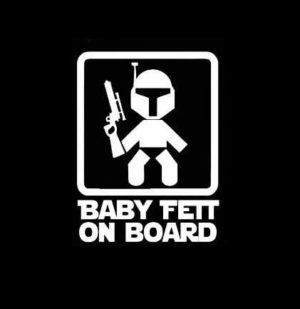 Is your baby a tiny Jedi? 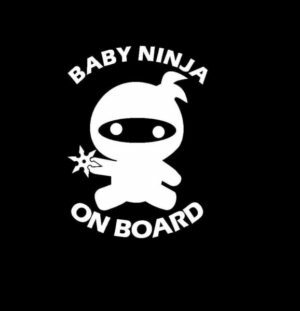 A ninja? 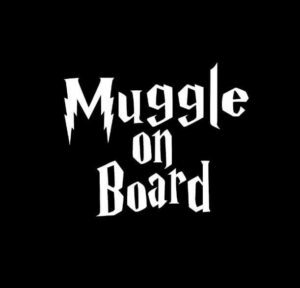 Maybe a Muggle? 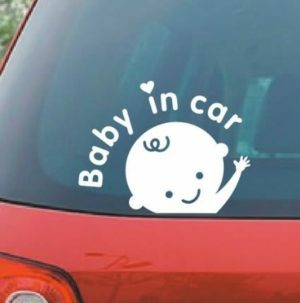 There's nothing that says you can't couple your interests with the fact that you're now carrying an infant in the vehicle. 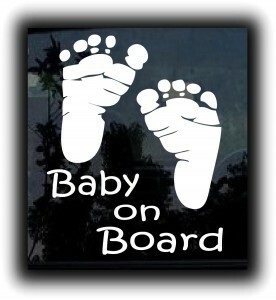 We know that you want to brag about your new bundle of joy and we don't blame you! 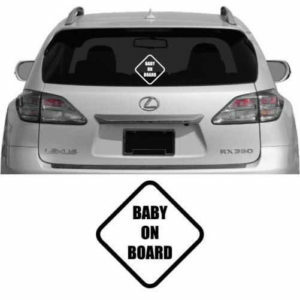 We also know that you want others to be aware that your little one is in the vehicle in hopes that they will drive more carefully around you. 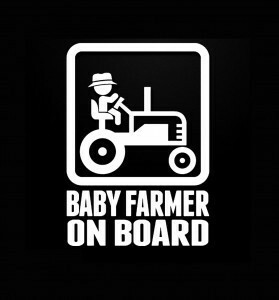 We have our favorites, but we don't want to influence your choice. 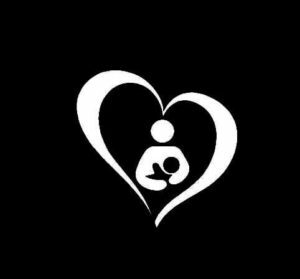 Instead, please sit back and look at what we have to offer. 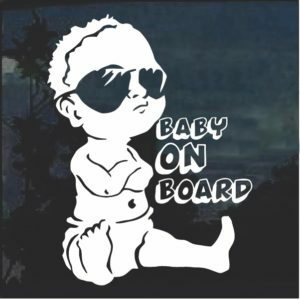 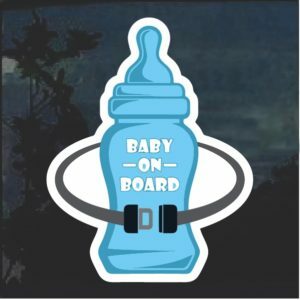 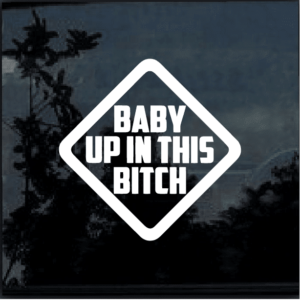 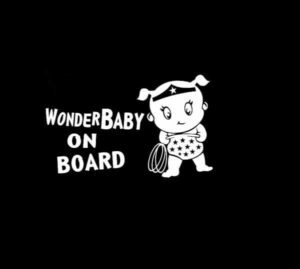 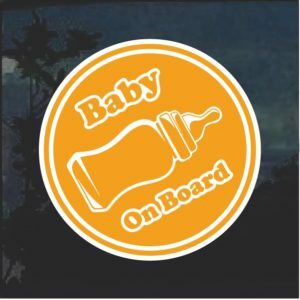 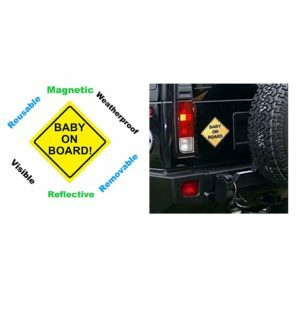 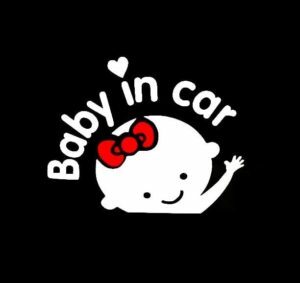 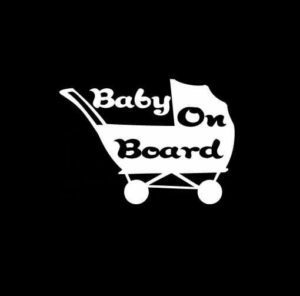 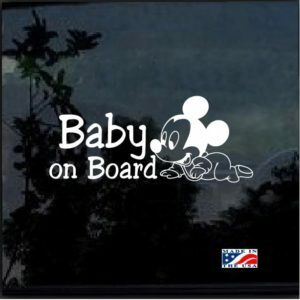 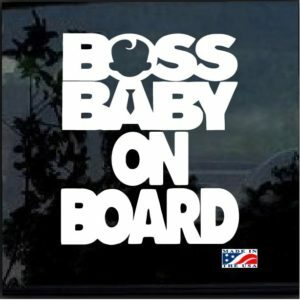 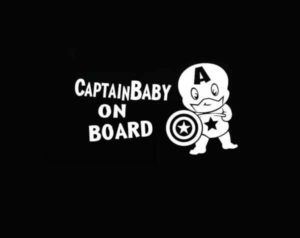 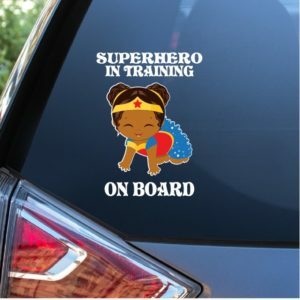 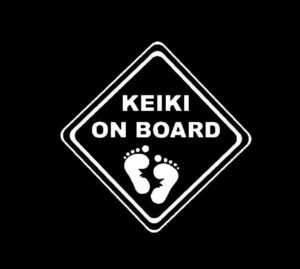 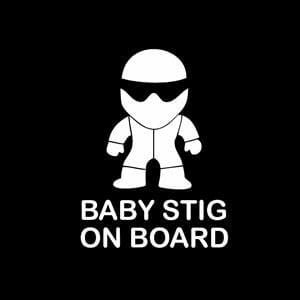 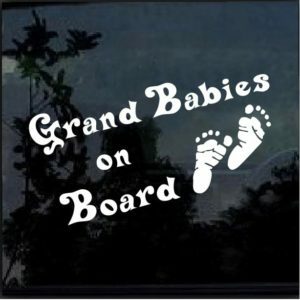 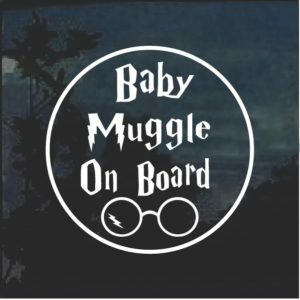 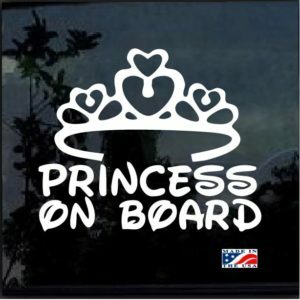 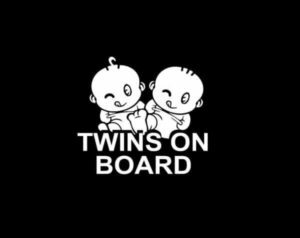 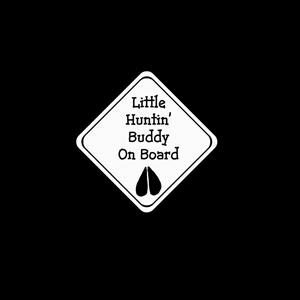 Our baby on board stickers come in a variety of sizes and colors which means they will be the perfect accent to any vehicle you own. 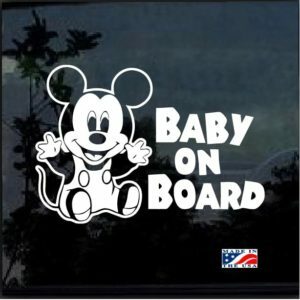 Not sure that you want a sticker on your vehicle? 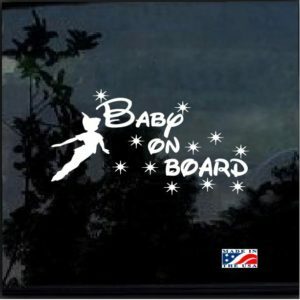 Our decals stick to a variety of smooth surfaces. 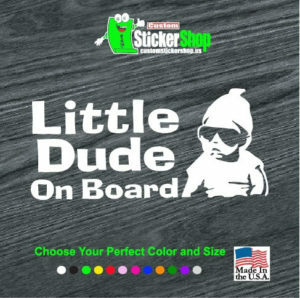 Place your order at customstickershop.us. 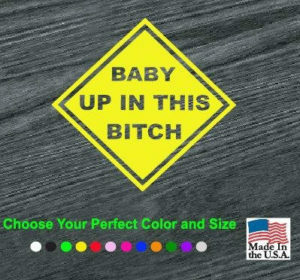 We are ready to process your order and get it shipped out to you. 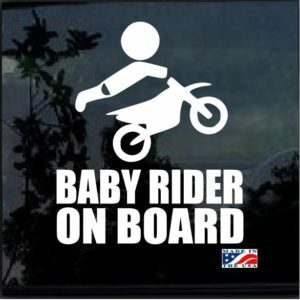 Remember that we have hundreds of stickers and decals in a variety of categories. 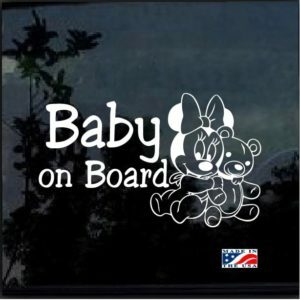 We also regularly have specials. 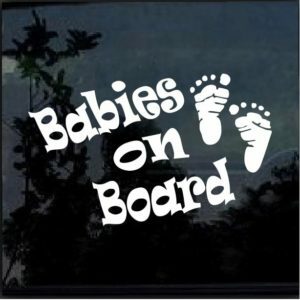 Before you submit your order, take a second to look around our site and see if there's another decal that catches your eye!